It’s always hard to know what the next job will bring. Will it require traditional methods or will you have to adjust to the challenges of sensitive and unexpected surroundings? 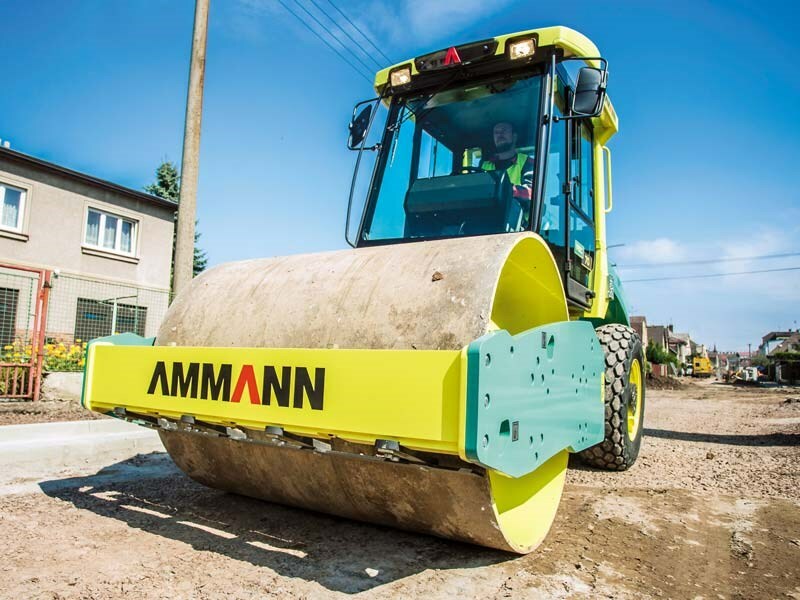 Either way, the Ammann ASC 70 single drum roller has the capacity to adapt to the conditions while providing productivity and performance at the same time. Ammann is a world-leading supplier of compaction machinery to the construction industry and is known for its progressiveness. Since 1869, Ammann has been setting benchmarks in the road building industry thanks to countless innovations and solutions that are as competitive as they are dependable. 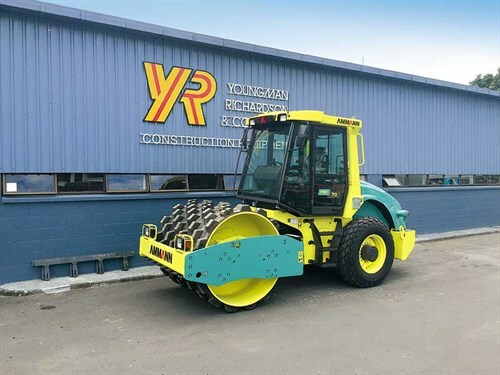 Youngman Richardson & Co Ltd has recently announced that the company has moved into single drum rollers with the introduction of the Ammann ASC 70, which will have the capability of being used in either a smooth or padfoot capacity. "With the Ammann range of compaction equipment now gaining strong traction in the New Zealand market, it was felt that the time was right to expand the range," says sales director, Phil Fairfield. "Sales have been excellent and there has been a great deal of interest in the wide-range of products that are now available, particularly the ARX light tandem vibratory combination rollers." 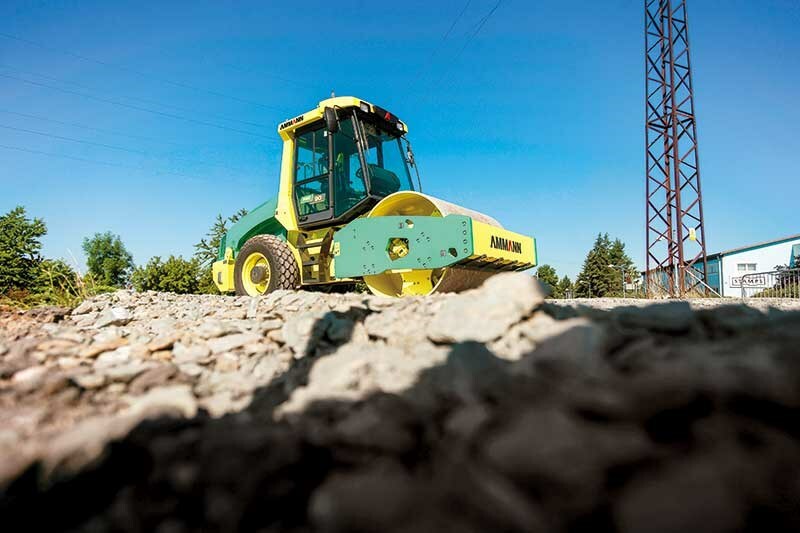 The Ammann ASC 70 soil compactor provides efficient compaction and is available with many options, one being the ‘Ace’ compaction meter system. The ‘Ace Force’ technology identifies uncompacted spots. In addition, all measured values can be displayed and evaluated including load bearing capacity of the material, number of passes and frequency/amplitude values. GPS mapping is also available for ‘Ace Force’ systems. The ASC 70 roller, which is powered by a Tier 4i Deutz engine, is best suited to small and medium jobsites and delivers exceptional industry-leading compaction outputs. 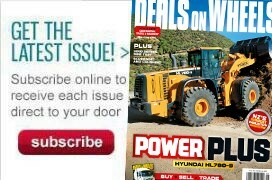 Options can make this machine a perfect fit for challenging job sites and HT versions of the roller excel where high tractive efforts are required. The ASC concept uses three hydromotors for drum and independent rear-wheel drive. This ‘no axle’ solution allows very low emplacement of the engine, shortening of the wheelbase and a covered contour for the machine. The benefits are significant. The low centre of gravity gives outstanding stability in extreme terrains while the short wheelbase provides a very small turning radius and better manoeuvrability. The compact design and contour together offer greater visibility – both front and rear. Other features include a clear dashboard layout for easy and safe operation, a state-of-the-art cabin, easy to access maintenance points and centralised draining points for service fluids. There are already a number of trend-setting Ammann compaction products available in the New Zealand market. These include the ARX tandem vibratory roller range, the remote-controlled Rammax 1575 walk-behind trench roller and the recently launched innovative AFW150 G mini-wheeled asphalt paver. There are 13 models in the new generation Ammann ARX randem vibratory roller range covering a weight range from 1.5 to 4.5 tonnes. There are eight standard tandem rollers and five are available in combination versions. The rollers are designed for use on small to medium construction sites as well as on-road construction, civil construction, hire and rental and general landscaping projects. In this country, the Ammann ARX vibratory rollers are also proving themselves to be very efficient and effective for blacktop compaction and for compacting unbonded base layers. New to the Ammann trench roller range is the Rammax 1575 with major advances in both articulation and oscillation. Recently released by Youngman Richardson & Co Ltd, the Rammax 1575 sets new standards when it comes to compaction, ease of control, noise emissions, and fuel consumption. With this machine, Ammann has set out to improve its customers’ experience by focusing on its ability to reduce downtime and maximise compaction. These areas consistently rate with contractors and as a result are becoming popular with hire companies. The Ammann AFW150 G mini-wheeled asphalt paver is so simply designed and compact that you’ve got to wonder why somebody hasn’t thought of it before. The fact is, they haven’t, and with no competitor in sight, the Ammann AFW150 G is the only machine that efficiently uses its size to pave footpaths, handle repair work in narrow surroundings and do small road repairs with the minimum disruption to traffic. As well, the Ammann AFW150 G is just right when it comes to paving areas where cable installation has to be put in place.